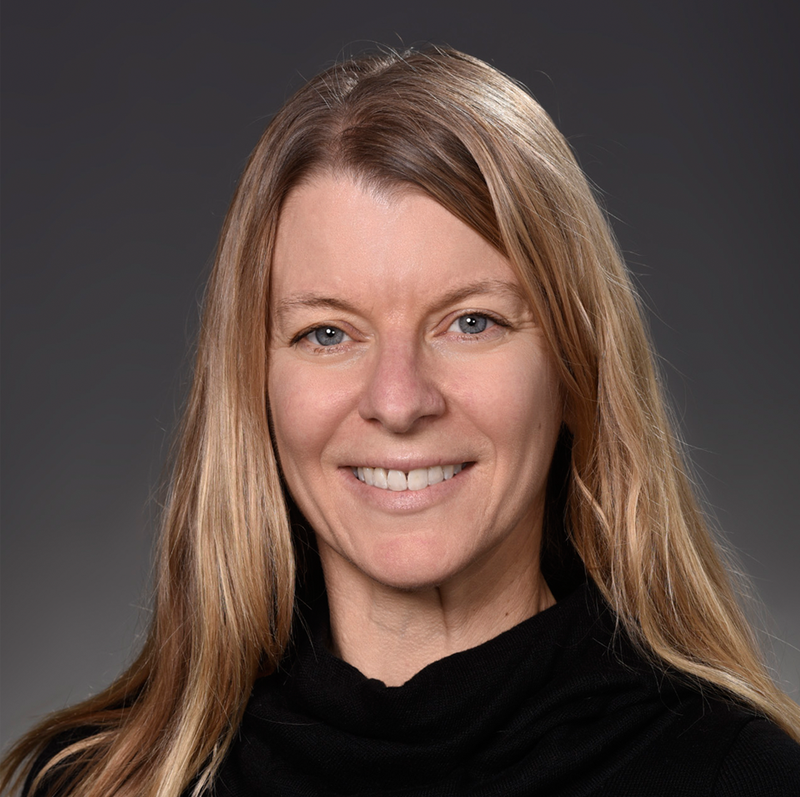 Dr. Margo Sidell is the collaborative biostatistician research scientist and the programming lead for the Division of Behavioral Research in the Department of Research & Evaluation. Her research interests combine applied statistics in public health and theoretical statistics. Dr. Sidell’s methodology studies involve longitudinal data analysis, high-dimensional data, nonparametric methods, Monte Carlo methods, categorical data analysis, spatial analysis, classification, and study design. Her content focus includes patient compliance, risk reduction behavior, preventive care, chronic disease, health behaviors, physical activity, diet, and social determinants of health.